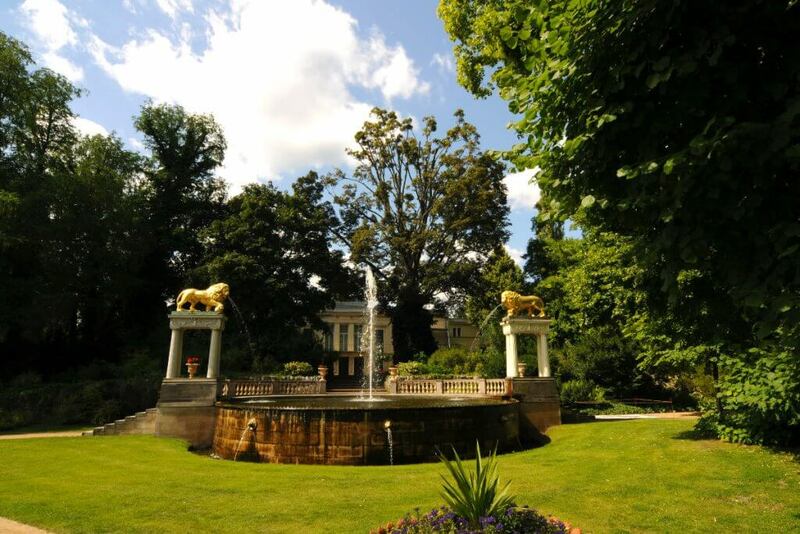 Potsdam PURE! 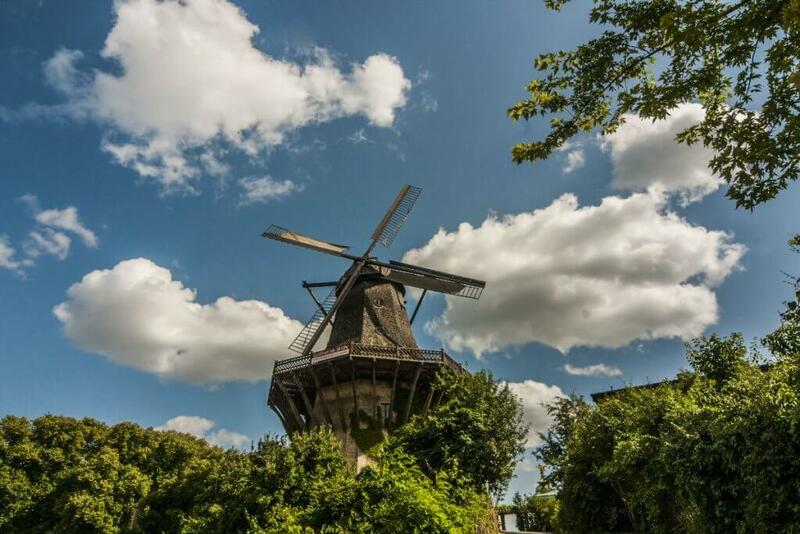 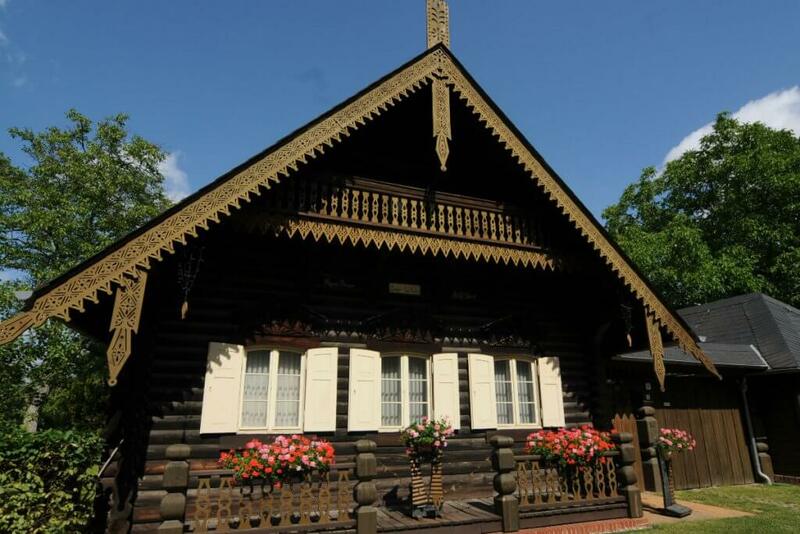 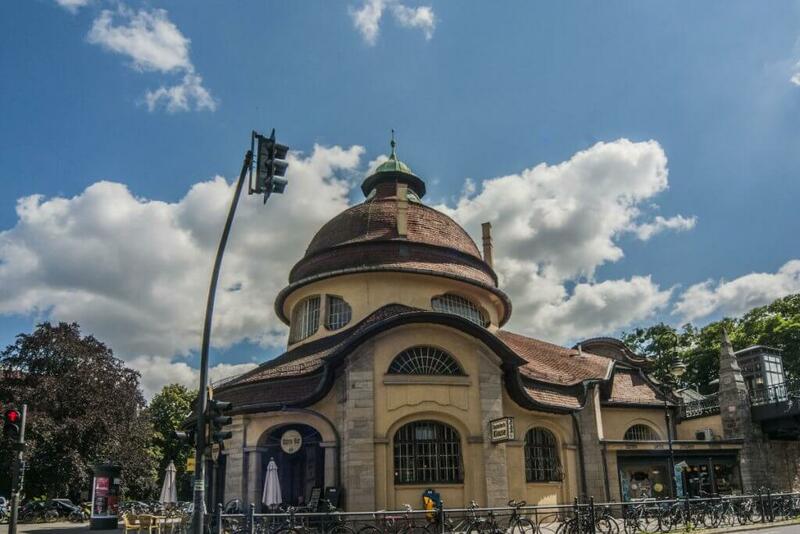 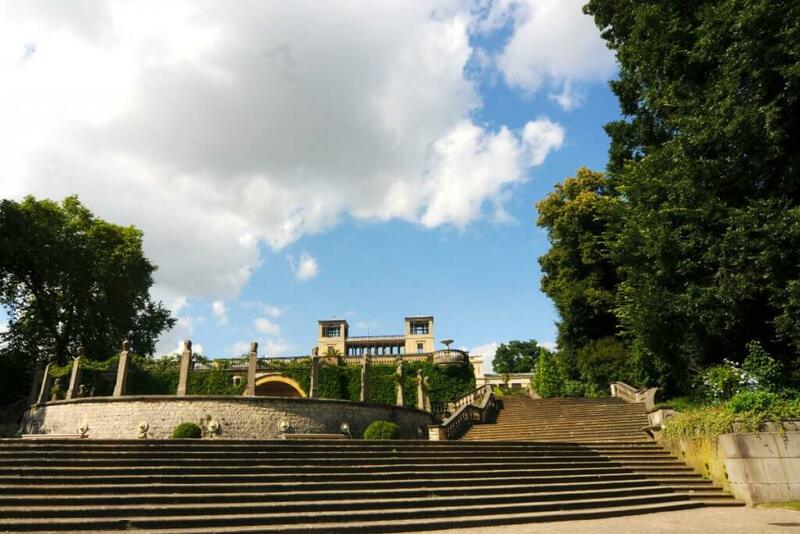 Enjoy prussian culture and elegance with a private guide and chauffeur! 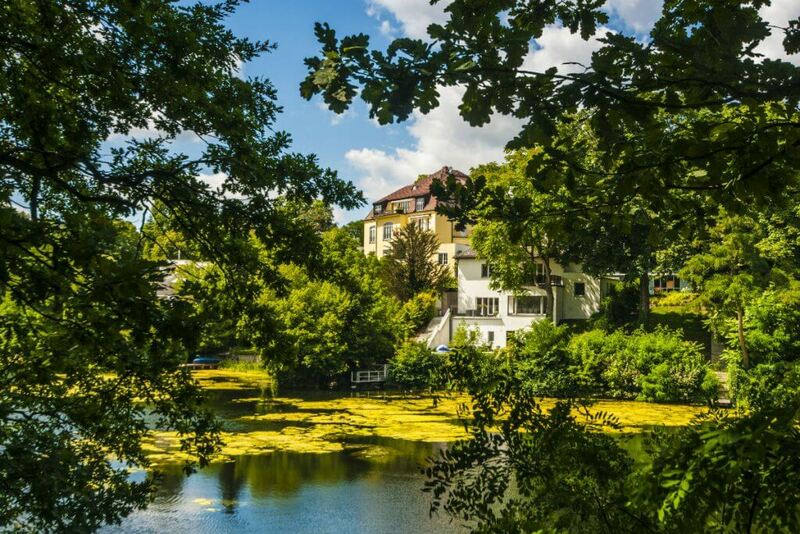 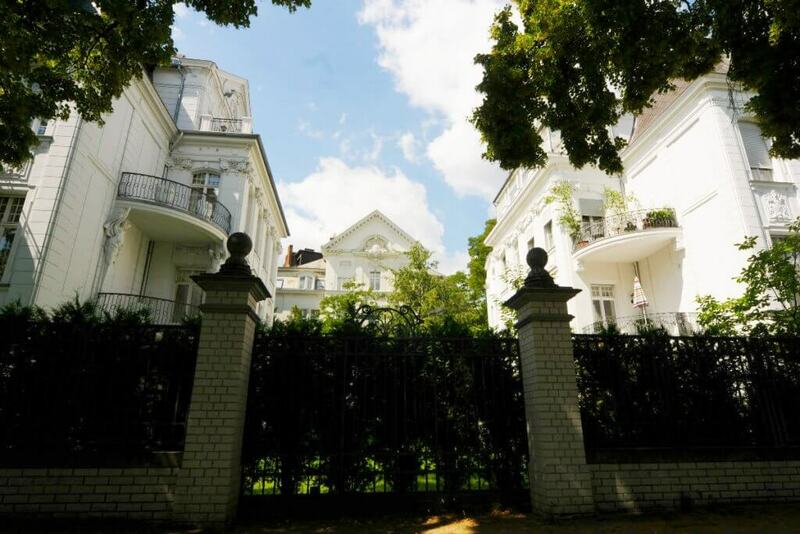 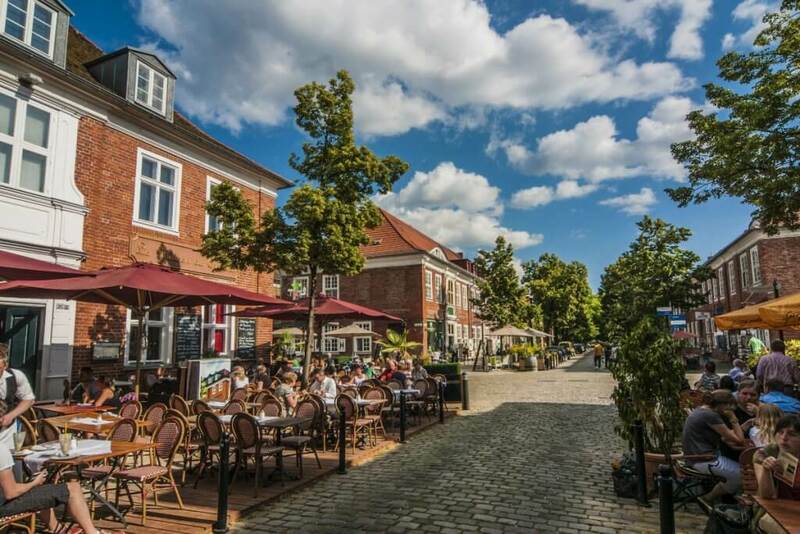 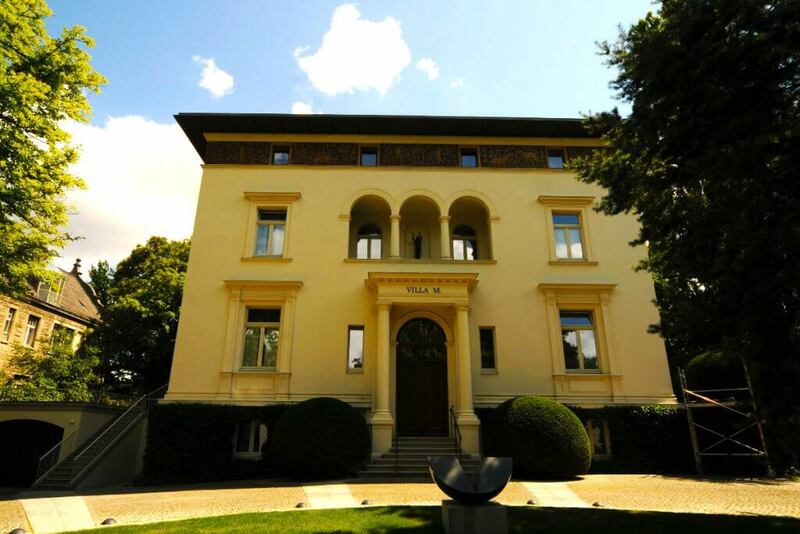 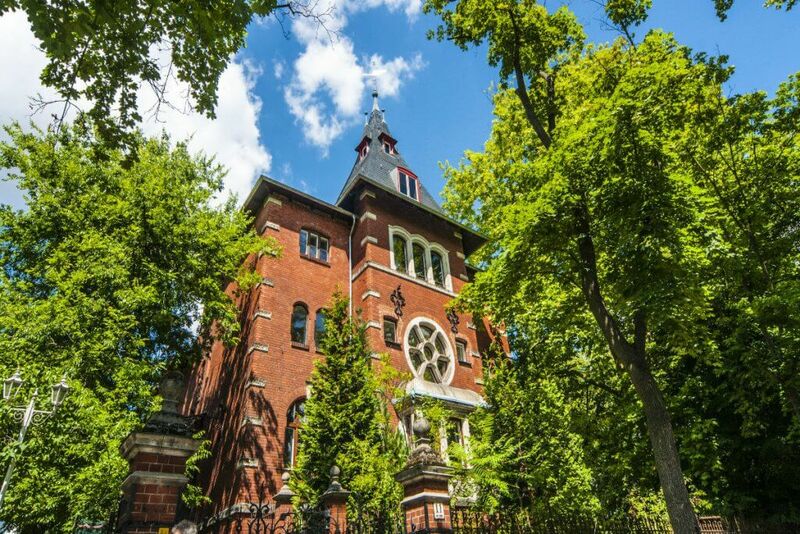 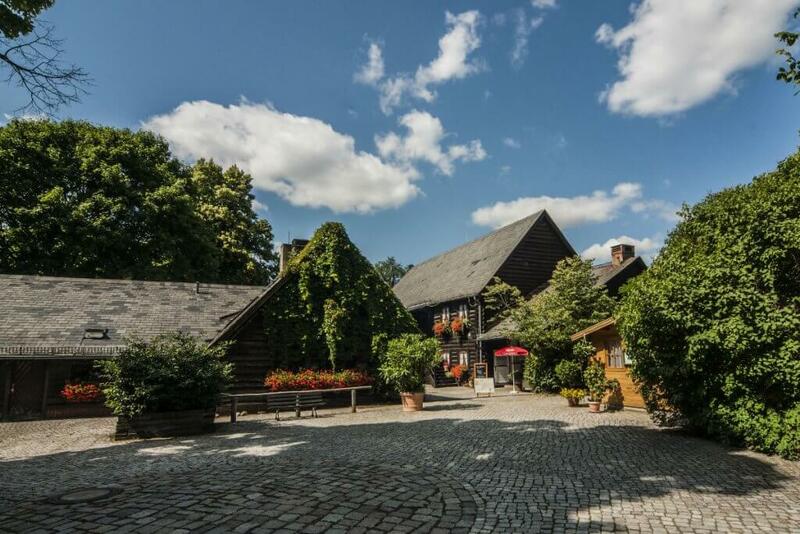 Drive with us through the Grunewald along romantic streets with its impressive villas. 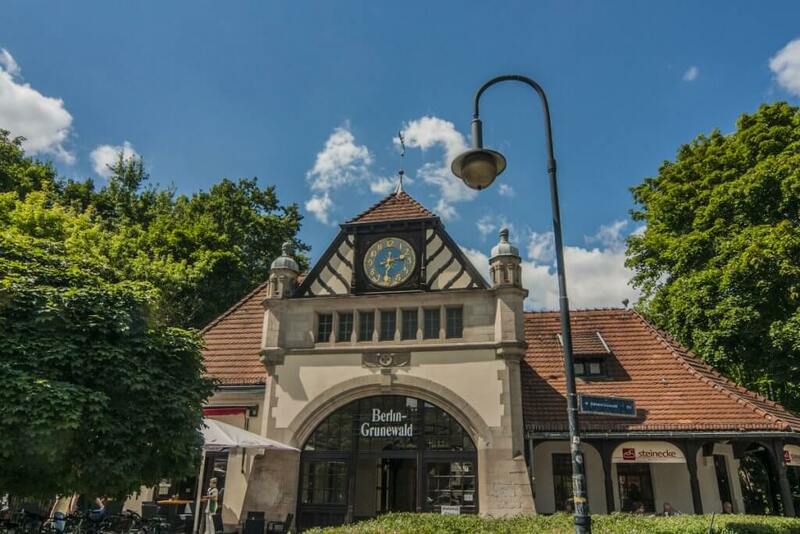 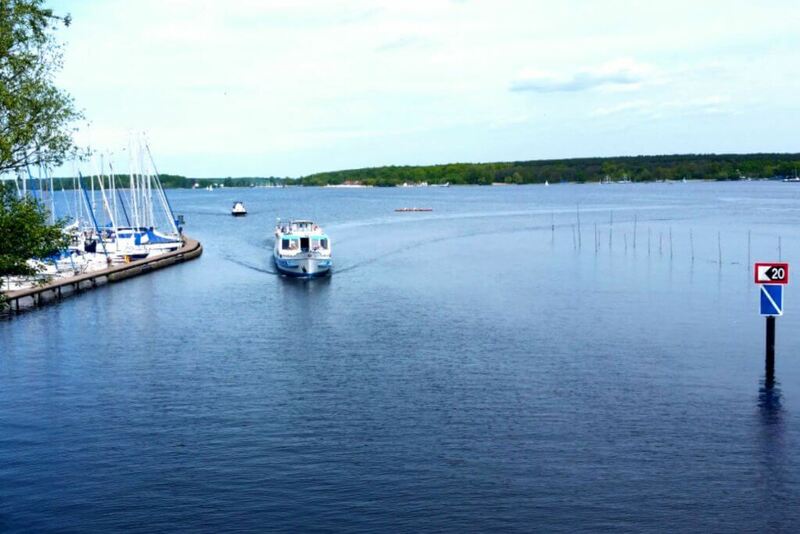 At the pier Wannsee you will enter a public boat and glide along over some small hidden lakes with its idyllic water properties in direction to the famous Glienicker Brücke.